The Journal cites "people familiar with the matter," who say that all the software pieces are in place to make these connected speakers into Voice Over IP-powered speakerphones. 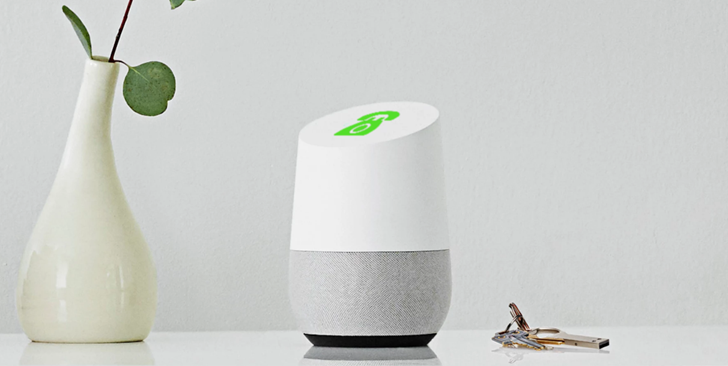 A simple voice command to "call Mark" or similar is something that services like Google Now on phones have been able to do for years, and the same basic systems are built into Google's Assistant and Amazon's Alexa. Actually making (and possibly receiving) those calls would require either a little extra telephony work to give each home a virtual phone number, or piggybacking on the user's cellular information. That said, there are still a few hurdles to jump over. The Journal says that privacy, ancient telecom regulations, and access to emergency services are slowing down the potential rollout - all issues faced by standard VOIP services. There's also the inherent awkwardness of a speaker-only phone system; they would probably need some kind of handoff function to send calls to a standard cell phone for a little extra privacy. Even so, it wouldn't be overly surprising to see Google Home and Amazon Alexa support full voice calls on compatible hardware by the end of the year.